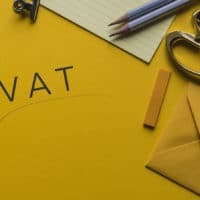 The VAT exemption threshold increase will take effect on 1 July 2018. 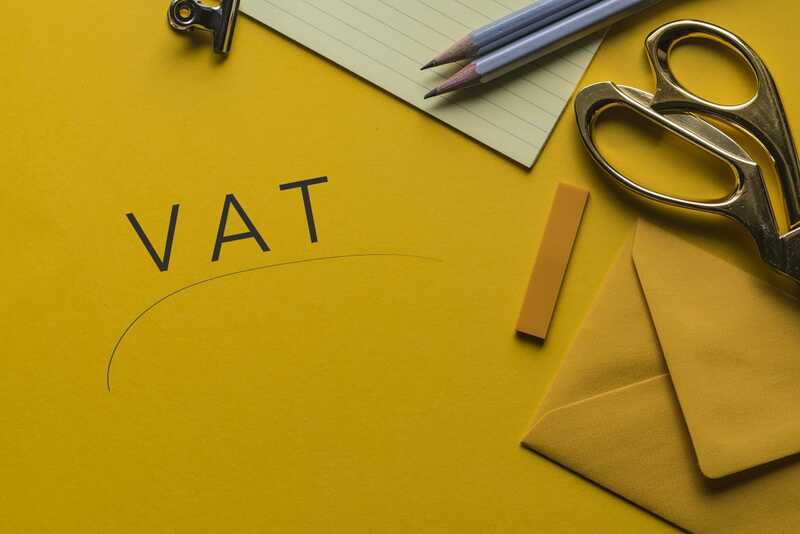 Individuals and small undertakings registered under Article 11 whose annual turnover does not exceed €20,000 are exempt from charging VAT. This threshold has been officially increased by the Minister for Finance in the 2018 Budget speech by €6,000. Unless renewed, Legal notice 163 of 2018 expires by 31 December 2020.